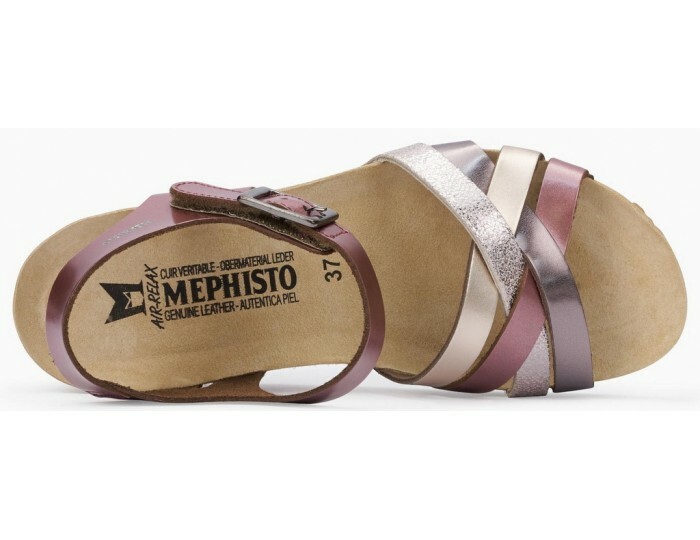 This MEPHISTO sandal, called LANNY, with cork footbed gives you the real summer feeling and makes your look off in a straightforward manner. 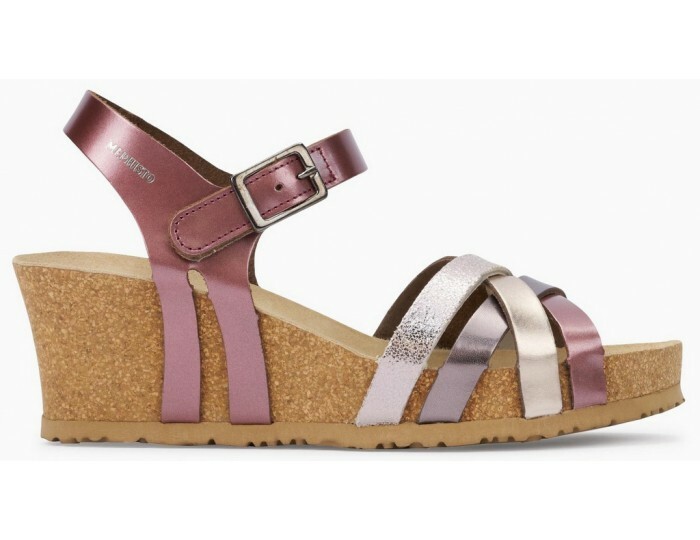 Lovely light and super comfortable. 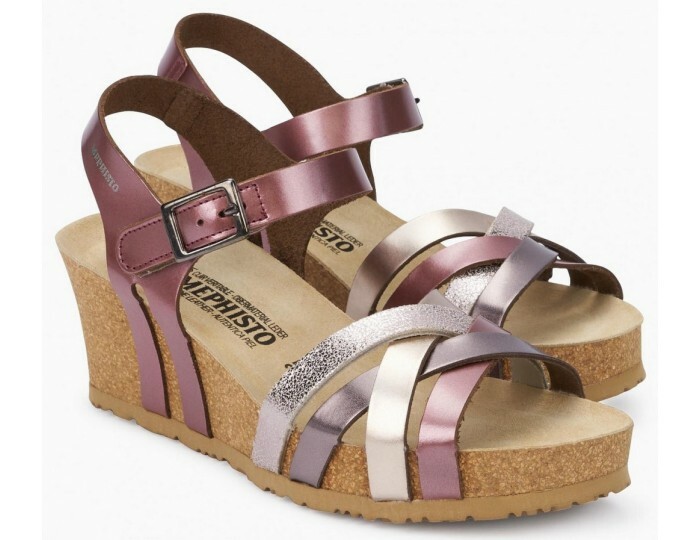 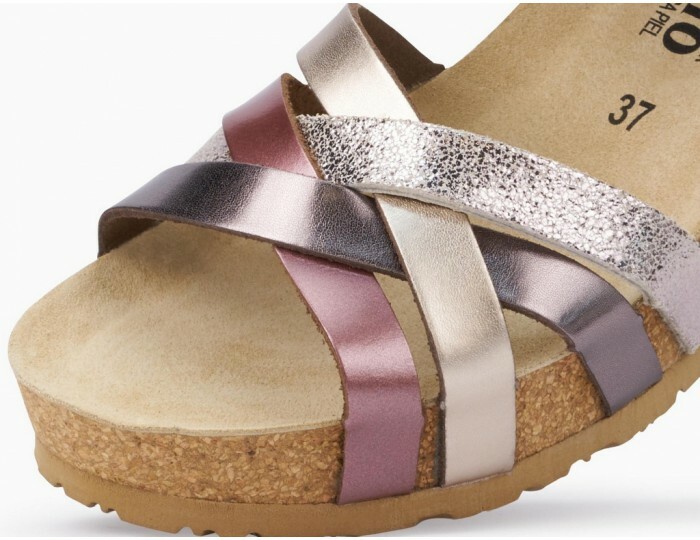 With modern wedge heel and straps with adjustable metal buckle. 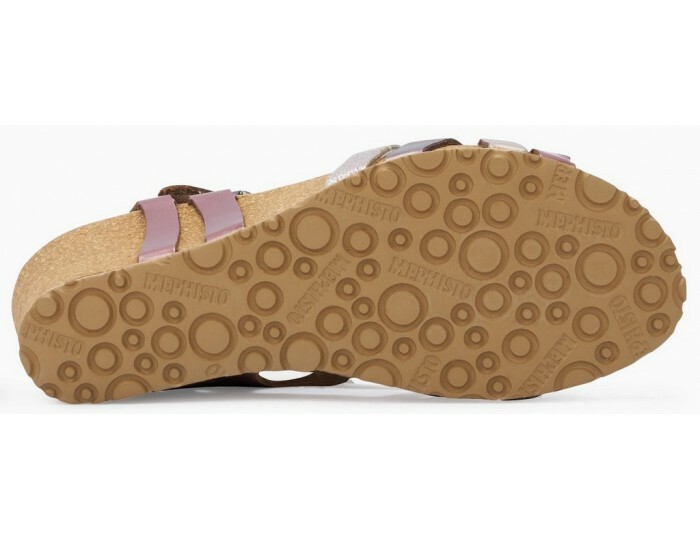 The integrated SOFT-AIR TECHNOLOGY ensures soft and effortless fun walk and limited hard shocks to an absolute minimum.